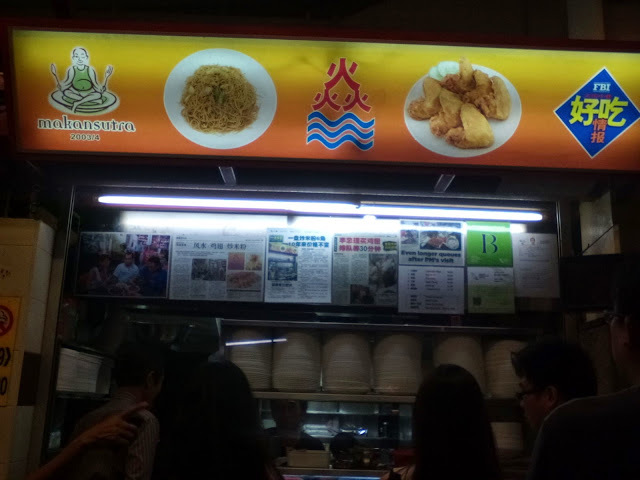 The food there is quite reasonable. 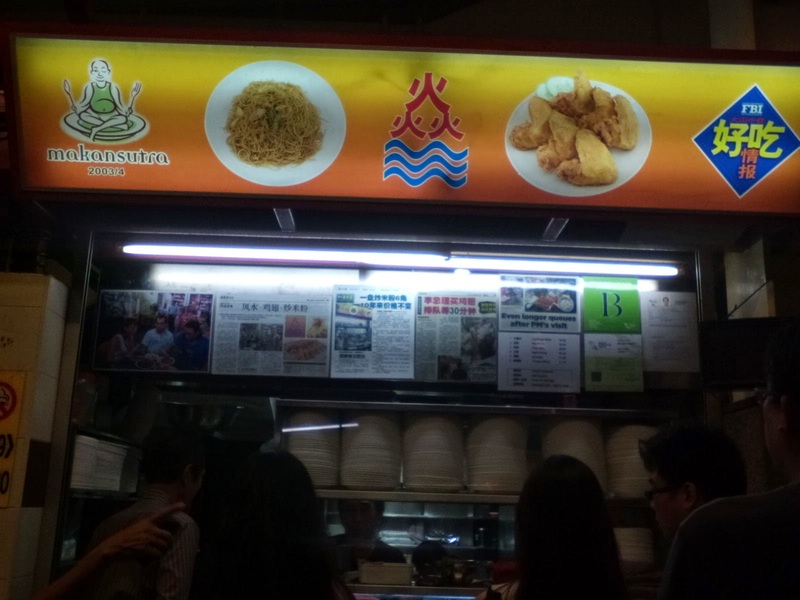 For a plate of bee hoon at only 60 cents, chicken wing $1.20. 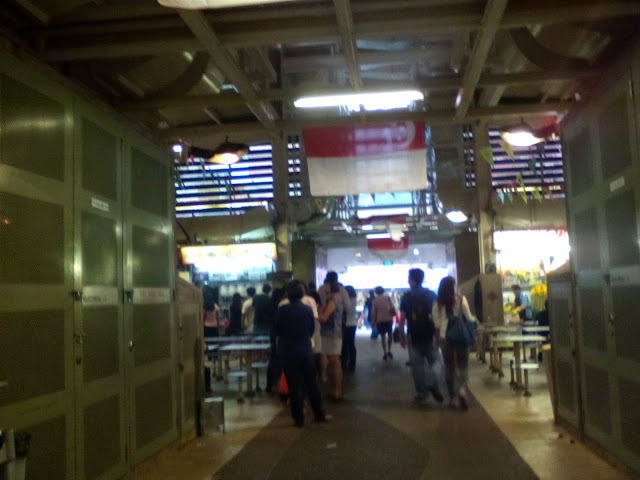 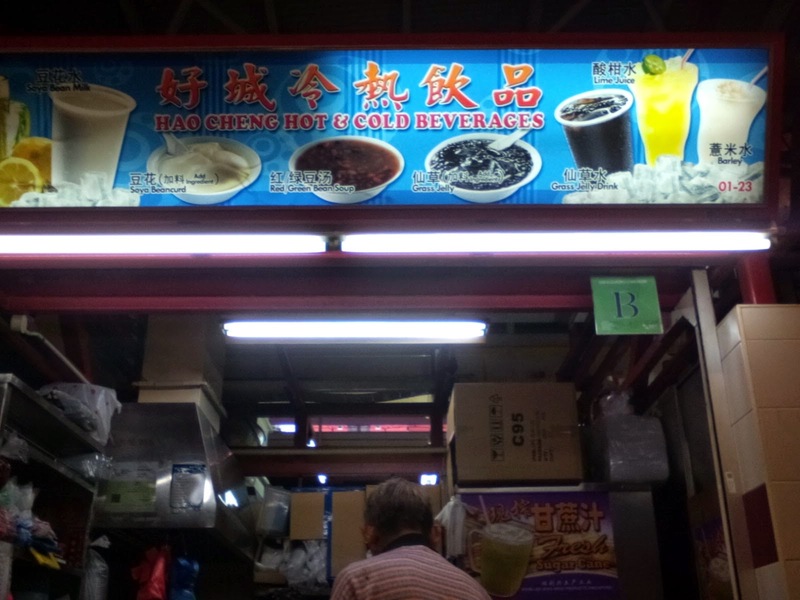 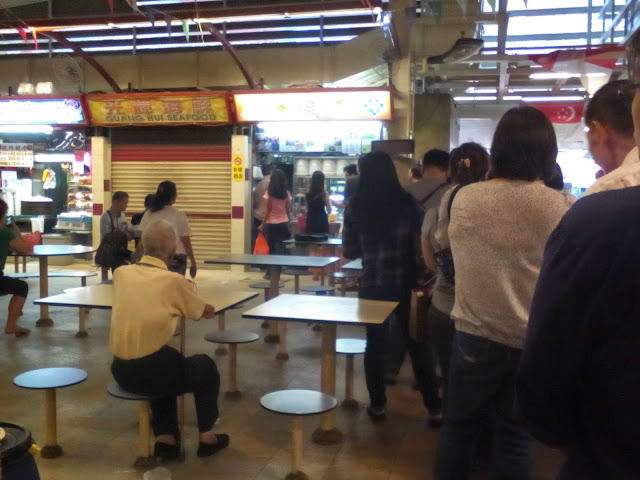 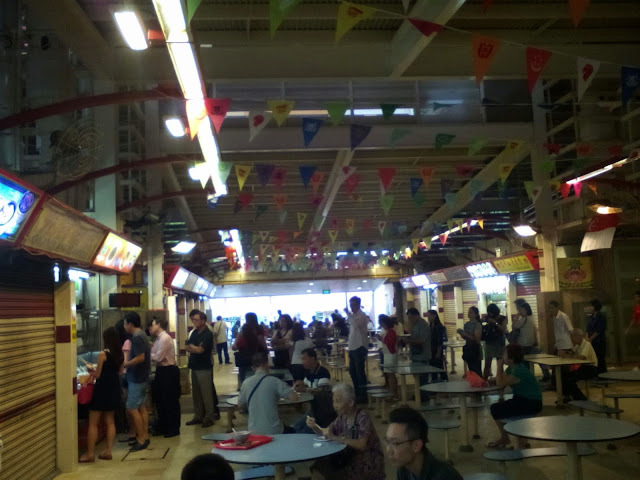 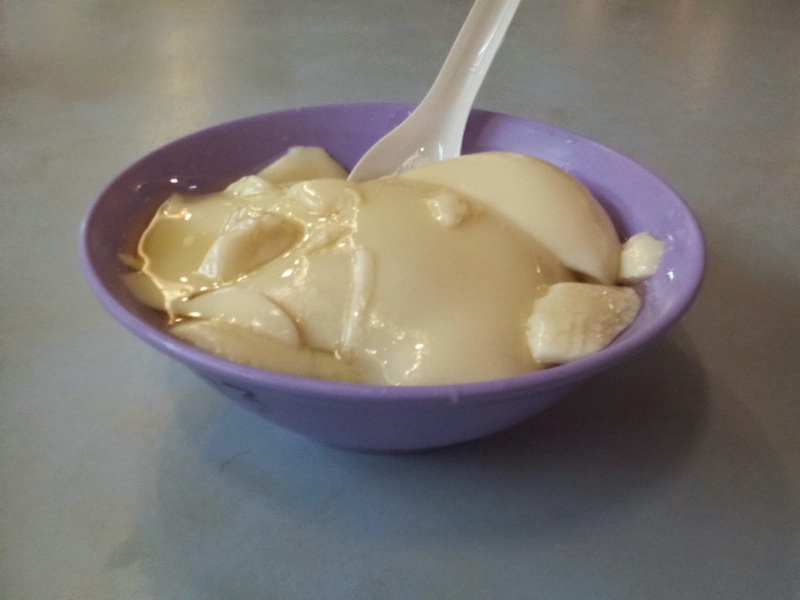 Few stalls away, a big bowl of tau huay (soya bean) only 60 cents, cheaper than coffee.